is a comune in Italian of 12,327 inhabitants in the province of Lecce in Puglia. 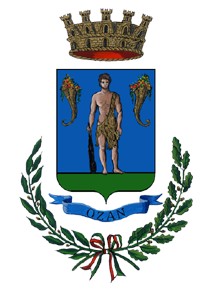 The municipal territory is located in the low Salento and includes a stretch of the coast of the Ionian Sea. The town, located 58.6 km from the provincial capital, is partially built on the site of the ancient Ozan (Uxentum in Latin), an important Messapian city. It is home to the diocese of Ugento-Santa Maria di Leuca. The municipality of Ugento has been recognized as a city of art and tourist resorts by the Apulia Region in 2008 for its architectural, archaeological and environmental beauties.